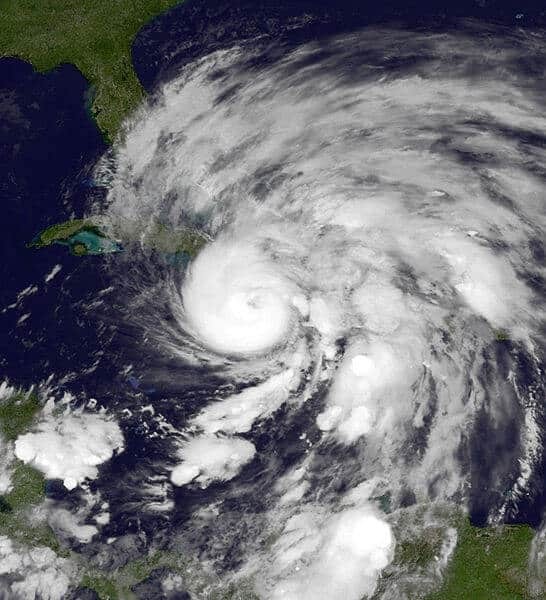 Throughout 2012, the United States was battered by severe weather events such as hurricanes and droughts that affected both pocketbooks and livelihoods. Research suggests that in the coming years, U.S. five-day forecasts will show greater numbers of extreme weather events, a trend linked to human-driven climate change. Donald Wuebbles, a professor of atmospheric sciences at the University of Illinois at Urbana-Champaign, will discuss extreme weather in a presentation Feb. 15 at the annual meeting of the American Association for the Advancement of Science in Boston. In recent decades, multi-day heat waves and severe precipitation have become more frequent. For example, in the U.S. in the 1950s, the number of days that set record high temperatures was equal to the number of days that set record low temperatures. By the 2000s, the United States was twice as likely to see a record high as a record low. “Human-driven climate change is in fact driving changes in severe weather, and that leads to a lot of potential impacts in both humans and wildlife that end up being costly in many different ways,” Wuebbles said. As the global climate changes, normal weather patterns are altered. This is because the increasingly warmer atmosphere holds larger amounts of water vapor, which energizes storms, Wuebbles said. The consequences of severe weather are much greater than the disappointment of a missed picnic or the inconvenience of a power outage. Weather-related disasters incur huge expenses, taxing both public funds and private equity. According to the National Oceanic and Atmospheric Administration, 11 extreme weather events costing more than $1 billion each occurred in 2012. In his talk, Wuebbles will discuss the current understanding of severe weather in relation to the science of climate change, as well as speak about the issues and uncertainties that will affect the U.S. and world in the coming years.